obligations while the project is being completed? Our dedicated team understands the intricacies of Government Contracts & specializes in providing working capital solutions for your company’s specific financing needs. We have the experience of working with Prime and Sub-Contractors on financial solutions for their State, Federal, and Municipal government projects. Our custom solutions provide our clients with the growth capital needed to fund task orders, as well as any other capital needs for contract completion. Obtaining an approved Federal Assignment of Claims and Contract Modification are both in-depth tasks that the SouthStar staff is qualified at navigating through. With our previous experience and understanding of these facets, we are able to provide a faster funding process for your company. Our experience with Government Contracts extends to both Contract Vehicles and Small Business Programs. We have the specialized knowledge that allows us to structure the best possible financial solution for your company. Take the first step and contact SouthStar Capital today! Learn more about the options for your company’s specific Government Contract Financing needs. 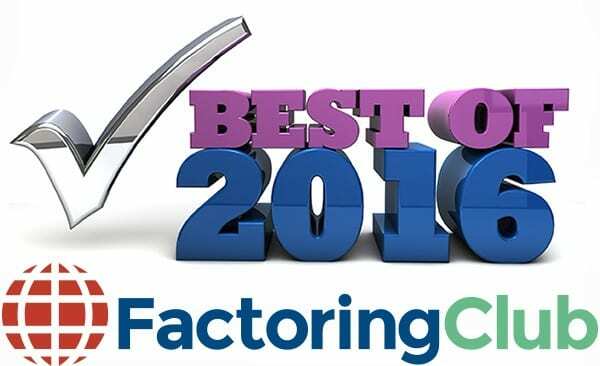 SouthStar Capital has been awarded the “Best Government Factoring Company” for 2016 by Factoring Club!